Billings, Mont. – After a two-year investigation into the cause of the sudden, 15.1 price drop in cattle prices that occurred during the latter half of 2015, today the Government Accountability Office GAO issued its findings in a report titled, “Additional Data Analysis Could Enhance Monitoring of U.S. Cattle Market.” In early 2016, R-CALF USA submitted a formal request to the U.S. Senate Judiciary Committee (Committee) for an investigation into the 2015 price collapse. In its request, R-CALF USA stated the price collapse was unprecedented, with cattle prices falling farther and faster than during any time in history. 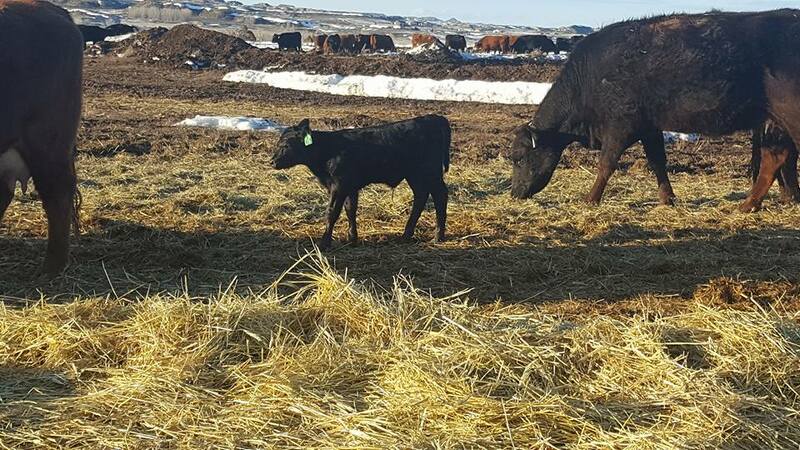 “The report used a very broad brush to describe a few of the more obvious problems in our U.S. cattle market and while it did identify some specific problems, it left several of the largest stones unturned,” said R-CALF USA CEO Bill Bullard. Although the report acknowledged that the profitability of America’s cattle farmers and ranchers is dependent in part on international trade in cattle and beef and that fluctuations in the strength of the dollar can influence consumer purchases of cheaper imports, Bullard said the report ignores the elephant in the room. “In 2015 the cattle market was burdened by an unprecedented surge in imports that resulted in a record $9.1 billion in cattle and beef imports while our U.S. exports were only $6.3 billion. This sudden increase of foreign cattle and beef had a much greater impact on the 2015 market collapse than is specifically acknowledged in the report,” he said. The report found that packer concentration levels remained relatively unchanged from 2013 to 2015 and concluded, therefore, that packer concentration did not likely contribute to the price collapse. However, the report did not explain why a concentration level in which just four packers control 85 percent of the market would have to change at all for those few packers to exert abusive market power upstream into the live cattle supply chain. The report concluded that in some fed cattle procurement regions, limited competition was associated with lower fed cattle prices in those regions and, therefore, the report suggested that “some packers may have been able to exercise market power.” However, the report did not address the extent to which the packers may have cooperated with each other to cause such reduced competition in certain regions. 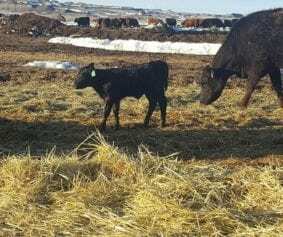 The report found that the Packers and Stockyards Administration (PSA), which is charged with ensuring that packers do not engage in anticompetitive practices, has not properly monitored the fed cattle market. However, after suggesting two specific remedies to correct this problem, the U.S. Department of Agriculture (USDA) responded in the report that it did not intend to correct the deficiency whereby the PSA is not granted access to USDA’s daily cattle pricing data. Thus, the PSA will be relegated to reviewing only old data, which will clearly impede its ability to identify anticompetitive buying practices on a timely basis.